Canon USA has just released the manuals of Canon EOS 77D, Canon EOS Rebel T7i, Canon EOS M6 cameras. These cameras will be officially released next week. New Canon Clothing Line now Available ! 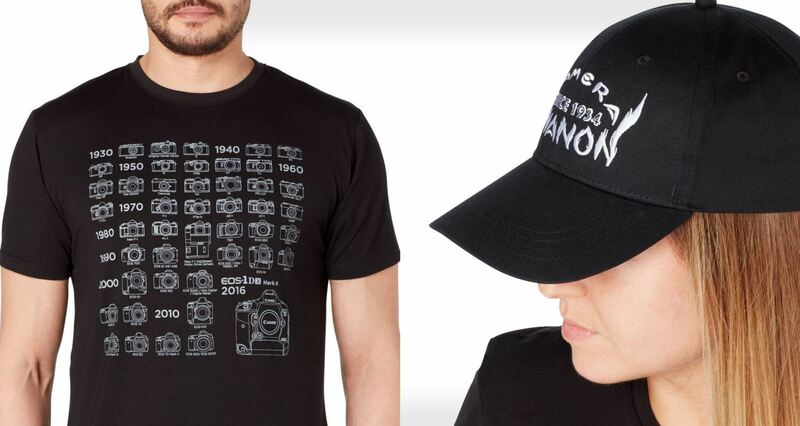 Canon UK has just released a new clothing line. It’s a collection of Canon gear that includes jackets, bags, shirts, hats, umbrellas, and even a baby bib. Author adminPosted on March 22, 2017 March 22, 2017 Categories Canon NewsLeave a comment on New Canon Clothing Line now Available ! Confirmed: C-Log Coming to EOS 5D Mark IV via Firmware Update ! Yesterday we are talking about EOS 5D Mark IV will have C-Log feature in the next firmware update. Now according to CR, this C-Log feature is confirmed, it will coming to EOS 5D Mark IV in the next firmware update. Author adminPosted on March 22, 2017 Categories Canon EOS 5D Mark IVTags Firmware2 Comments on Confirmed: C-Log Coming to EOS 5D Mark IV via Firmware Update ! The Canon EOS M5 is Canon’s most serious mirrorless camera released last year. 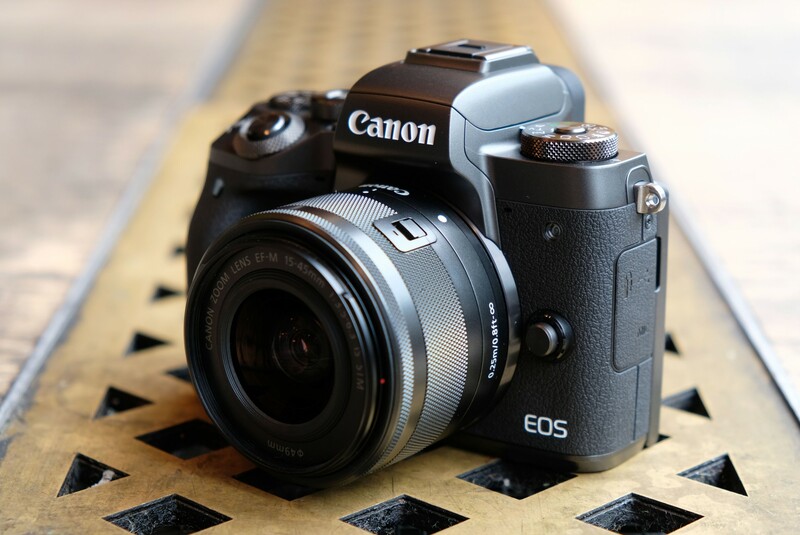 Cameralabs has completed the full review of EOS M5 mirrorless camera. Cameralabs said that EOS M5 is Canon’s high-end mirrorless offers superb Dual Pixel CMOS AF in a non-DSLR body, and shooting stills or video with either native EF-M or adapted EF lenses are both works great. C-Log Feature Coming to Canon EOS 5D Mark IV in April ? 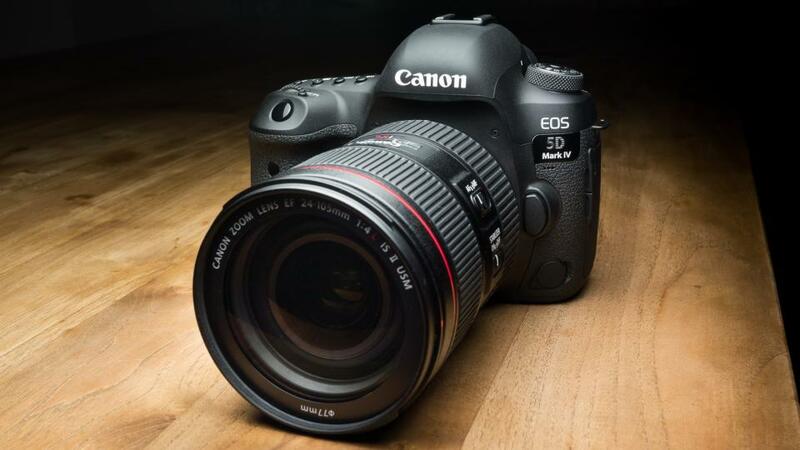 As previous rumors, Canon will release a new firmware update for Canon EOS 5D Mark IV in April, 2017. Now, according to CR, a new feature C-Log is probably coming to EOS 5D Mark IV with the new firmware update. Author adminPosted on March 21, 2017 Categories Canon EOS 5D Mark IVTags C-Log, Firmware1 Comment on C-Log Feature Coming to Canon EOS 5D Mark IV in April ? 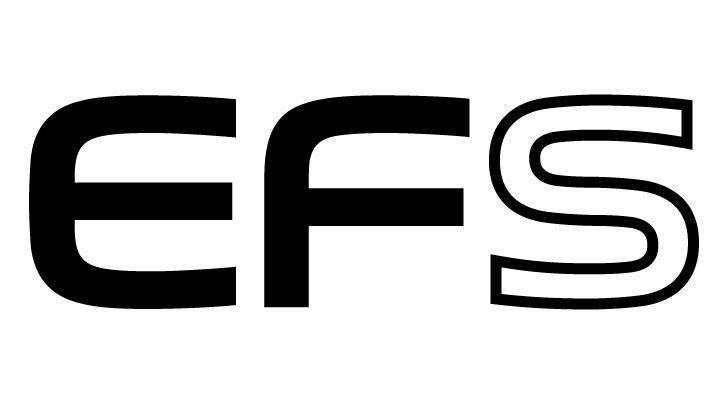 As previous rumors, a new EF-S wide-angle prime lens is rumored to be announced on April 5, 2017. 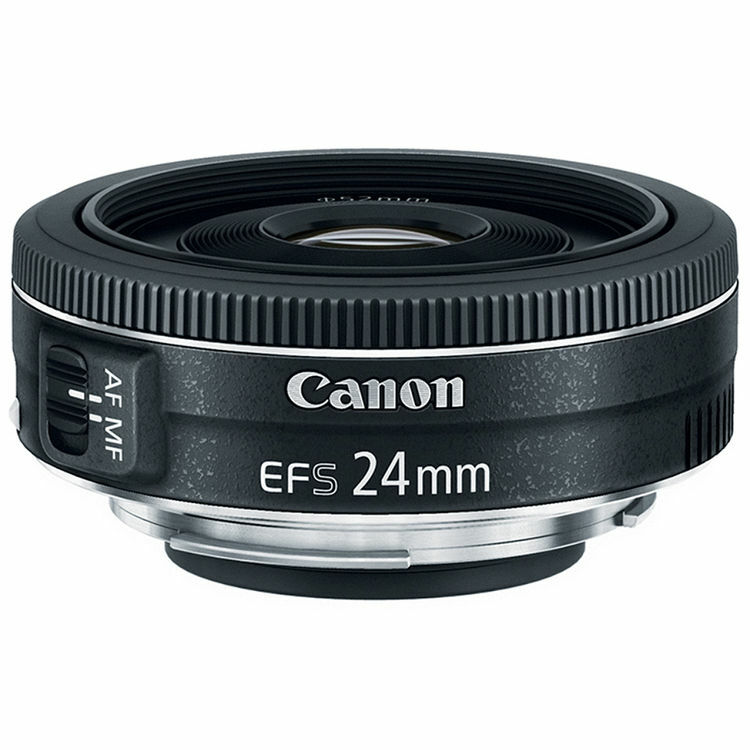 Now, according to CR, this lens is EF-S 35mm f/2.8 M IS STM lens. It contains “M” in lens description. The “M” is the unique new feature for this lens. 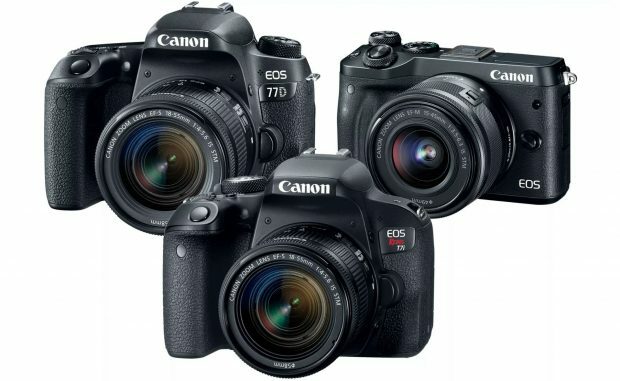 After the announcement of new Canon EOS 77D, T7i, M6, there are still more cameras and lenses coming in 2017. Here is the updated roadmap of Canon cameras and lenses. According to recently rumors on CR, next lens from Canon will be an EF-S wide-angle prime lens for Canon APS-C DSLR camera. 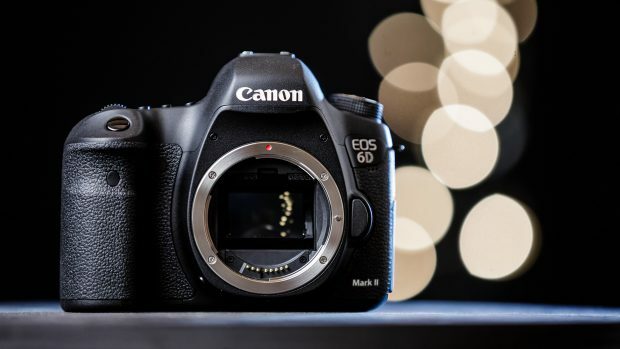 Canon 6D Mark II, Rebel SL2, PowerShot SX730 HS now Registered ! A new series of digital cameras from Canon now registered at Taiwan NCC gov website. There camera code includes upcoming Canon EOS 6D Mark II DSLR camera, Canon EOS Rebel SL2 DSLR camera, and PowerShot SX730 HS compact camera. This means all these cameras will be announced in next several months, same as previous rumors on 6D Mark II, Rebel SL2 release date. Author adminPosted on March 8, 2017 March 8, 2017 Categories Canon EOS 6D Mark II Deals & Used & Refurbished Deals, Canon EOS Rebel SL2, Compact CameraTags Canon PowerShot SX730 HS1 Comment on Canon 6D Mark II, Rebel SL2, PowerShot SX730 HS now Registered ! Canon USA has extended their instant rebates on Canon DSLR cameras, mirrorless cameras, lenses and flashes until April 1, 2017.